Libyan Nation Army Storms Last District Under Militants’ Control In Derna 5 out of 5 based on 6 ratings. 6 user reviews. On June 24, the Libyan National Army (LNA) launched an attack on the last positions of the Shura Council of Mujahedeen in Derna (SCMD) in the district of al-Maghar in the center of the northeastern city of Derna, according to the Egyptian Youm7 newspaper. 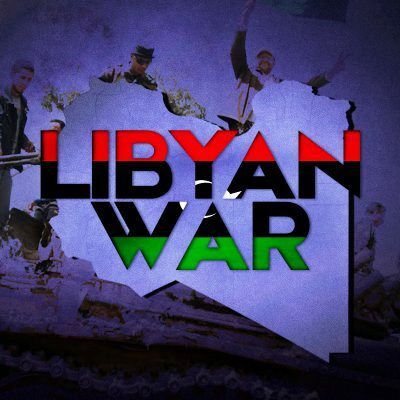 Libyan sources reported that the Libyan Air Froce (LAF) resumed its aerial operations over Derna to support the final attack of the LNA. A week earlier, the LAF halted its aerial operations there in order to minimize the collateral damage. On June 20, the UAE-based Sky News Arabia TV reported that the LNA besieged the remaining militants of the SCMD in a narrow area of 1,500m2 in the center of Derna. Since then, the militants have not counted any effective defensive operation against the LNA. 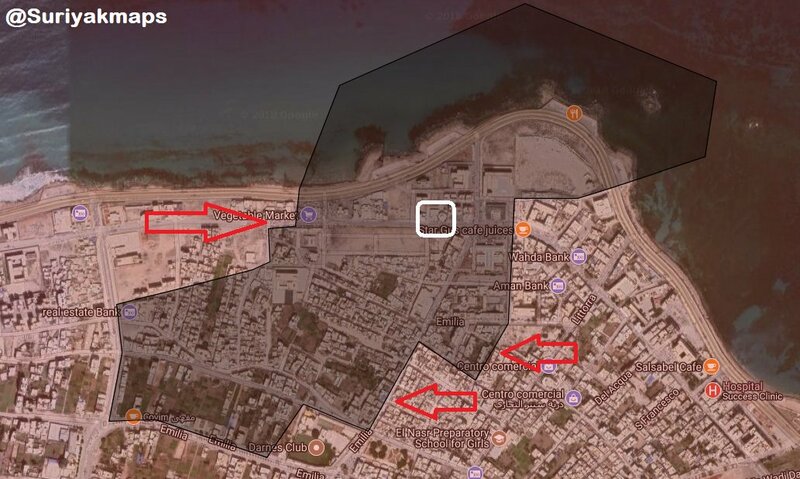 According to Youm7, a source in the LNA said that Derna will be liberated from the SCMD “within hours.” However, the SCMD may mange to defend its last positions for more than “hours”, especially if its remaining militants begin conducting suicide attacks.